Apple decided to graft a NFC chip on its iPhone and reached agreements with the three major systems of bank payments. According to the Financial Times, Apple has partnered with Dutch chipmaker NXP. 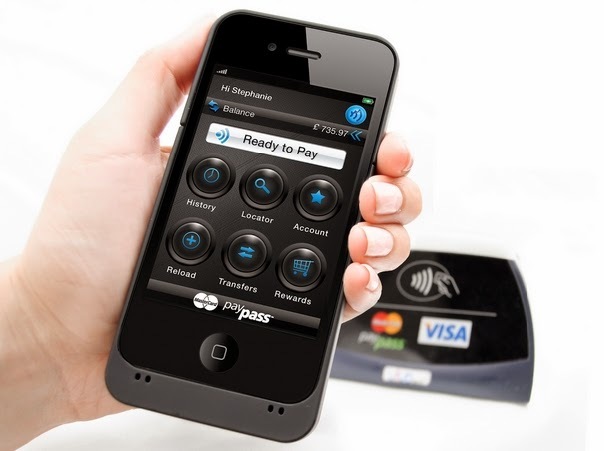 This should provide the company from Cupertino technology Near Field Communication (NFC) used for mobile payments. The next iPhone could be equipped with NFC technology. It should enable iPhone users to make payments through casual contact between their phone and merchant terminals. According to these sources, the system should also pave the way for other apps of the 'Internet of Things'. A number of smartphone manufacturers already have NFC chips in their devices. This is particularly the case of Samsung, Apple's main rival. But the mobile payment market has not gained significant momentum. According to observers, Apple is expected to launch the iPhone 6 on September 9, is well positioned to facilitate the adoption of mobile payments. Apple already hosts banking information of 800 million customers who subscribe to iTunes and the App Store, and it is currently developing its capacity to process payment for physical goods. Earlier this year, Apple CEO, Tim Cook, said that mobile payments could become "one of its priorities." According to reports, Apple would also prepare a competing service Google Wallet and PayPal. The firm has also signed agreements with American Express, MasterCard and Visa to allow regulations NFC at merchants on devices compatible payments.